Yes, you read the title well. 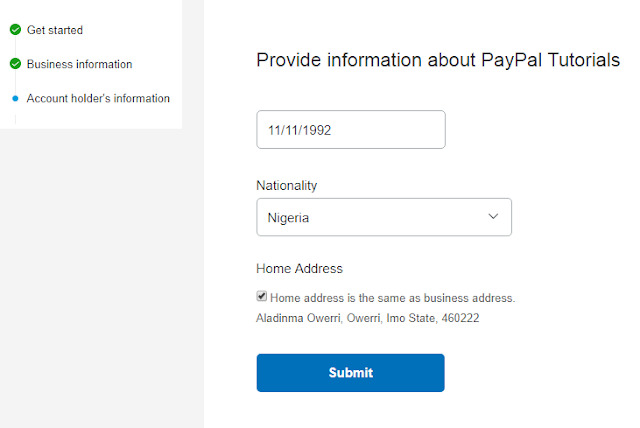 PayPal has lifted the ban it placed on Nigerians (or limitations). 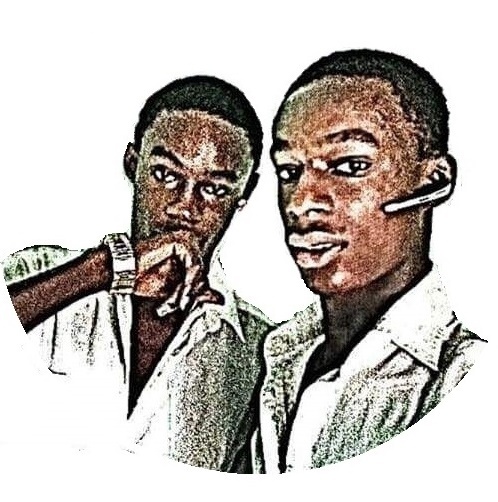 We can now send and receive from Nigeria without any hacks. 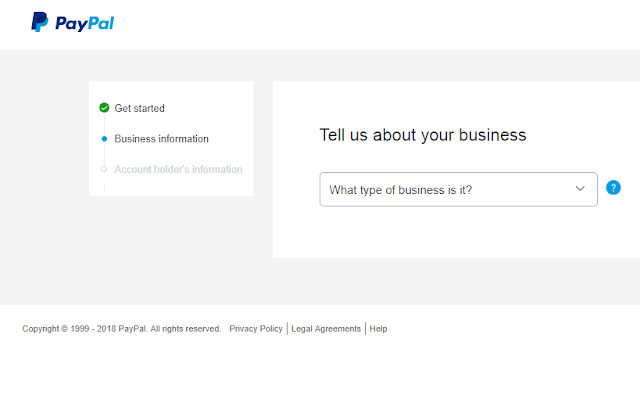 However, it must be a business PayPal, it will allow you to receive money from your websites and blogs for sales of products and services. This is a very good news among Nigerian bloggers, freelancers and internet marketers. 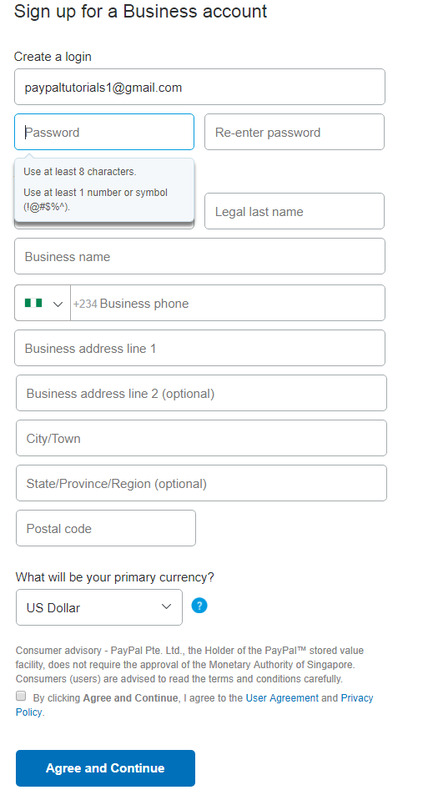 Earlier, Nigeria was among the blacklisted country, thereby leading us to alternative methods of receiving our earnings like Payoneer, Skrill and PayZa. This means that if you want to accept earnings you received from freelancing, blogging, or other methods of making money online can now be received easily from your clients. 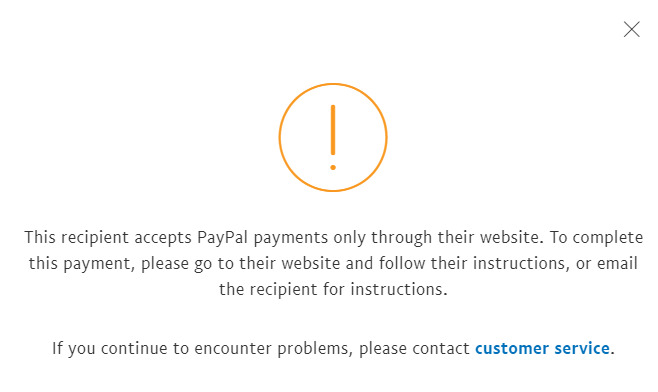 1) Click here, it's a business PayPal so PayPal.com can't work for it. 5) Congratulations! 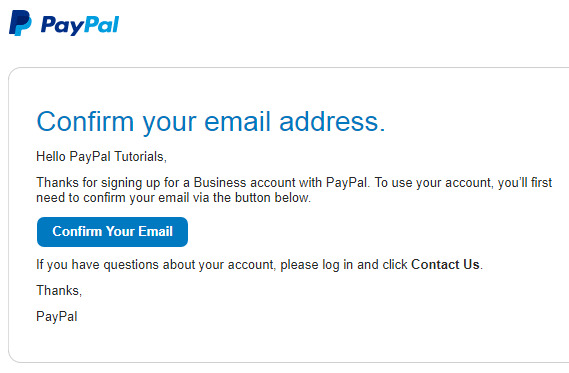 Your PayPal is ready, you just need to confirm your email adress. 6) The final step is to go to your email. You'll receive a mail from them, click on Confirm mail and you're good to go. 7) That's all. Have you tried the new PayPal? ow did you enjoy using it? Please drop them at the comment section below to benefit others. Meaning that you can't accept personal transfers, it must be from your website. Did they actually remove the ban? If you also got some questions, please comment them or contact us and we'll help you out. 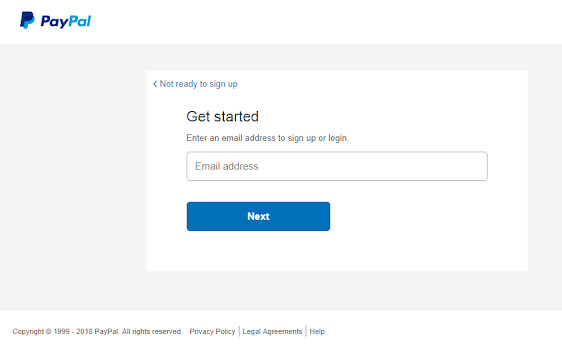 Modified: If you don't have a website but you need a PayPal account, please go here!